It’s a sad truth that a lot of eCommerce stores don’t put too much thought or effort into their checkout page, leading to cart abandonment. However, making a few changes and optimizing the checkout flow can do wonders for your store. What’s the Deal With Checkout? Most online stores tend to focus on their home page and product pages. It’s easy to understand why since the goal is to catch and hold the customer’s attention. But what eCommerce businesses should remember is that the checkout process is also essential and has to be given proper consideration. 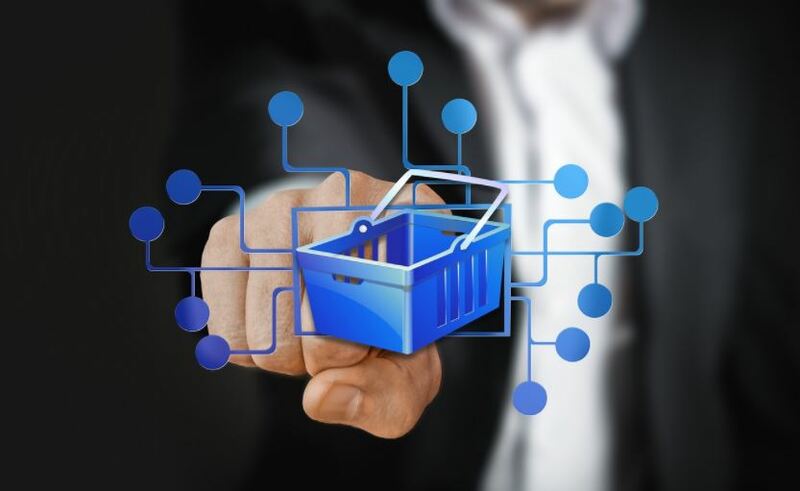 Consider this—research firm Statista determined that at the end of 2017, nearly 70% of shopping carts worldwide were abandoned. What’s worrying is that the rate of shopping cart abandonment has remained relatively high for the past decade. The data also suggests that most established eCommerce businesses that garner over 100, 000 visitors per month would likely see and an astronomical boost in revenue if their conversion rate went up by even 1%. People who reached the checkout page are obviously motivated to buy something. The mystery here is what caused their desire to fizzle out. Retailers should also think about what they could do to optimize the checkout flow. Forcing a customer to create an account just to purchase a product is one of biggest reasons why shoppers abandon their cart. It’s easy to understand a business owner’s point of view on this matter. Aside from the desire to make a sale, they also want to get the customer’s data in order to market to them again. However, requiring customers to register or create an account before they can even finish their purchase slows down the transaction and leads to frustration. Remember that they’re on your site because they want to purchase something and they want to do so in a quick and efficient manner. A better solution would be to wait until the checkout process has been completed and the deal closed. At this juncture, you can simply ask the client if they want the information they provided to be saved for future purchases. A good transaction experience will likely prompt them to agree to have an account created. You can also take a page out of Speedo’s handbook and offer an incentive if the customer agrees to register. Retailers should also pay attention to how their forms are designed. Aside from following the usual web form standards (ex. using asterisks for required fields), the field size should reflect the information that the user is expected to fill in. Asking the right kind of information is also essential. Do away with unnecessary data as it only makes the process longer and makes customers wary. For example, an Apple customer in one study complained about a form asking for their phone number and worried that they’ll be hounded by salespeople. Make sure that when you ask for a customer’s personal information, the reason is obvious to the customer or is explicitly explained (ex. for shipping purposes). It’s a good idea to ask for the customer’s shipping information first and credit card details last. This is because the former is easy and the latter is harder to input. Follow the same principle in other forms. Start with easy information, like name and address, and end with hard details like the credit card number. The credit card form should also look secure. Put the SSL logo prominently, along with explanations about the security code and card expiry. Security credentials should also be placed in highly visible places. Customers are understandably wary about giving their credit card details. A 2015 survey by Experian that included over 1000 participants, revealed that more than two-thirds of the surveyed group worried about being scammed while shopping online. It’s your job to reassure customers that their credit card details are safe. Use padlocks and https where needed or put security icons in the header, footer, and beside the “Checkout” or “Sign In” buttons. Adding Trust seals and SSL Certificates also go a long way in calming people’s fears. It can even increase conversions by as much as 30%. Conversely, one survey concluded that 61% of the respondents did not continue with their purchase because they didn’t see a Trust Seal. Always consider your customer’s feelings, even during checkout. Consider the kind of experience you want them to have at this all-too crucial junction. Make some changes and optimize your checkout flow. A quick and painless checkout process will reduce cart abandonment and result in happy customers.